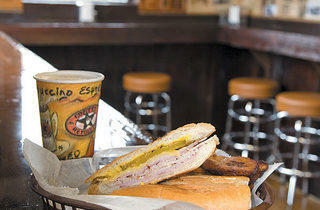 CUBA LIBRE Even post-Fidel, Cuba might be forbidden country, but chef-owners Alberto and Christine Gonzalez hope that after stepping into 90 Miles Cuban Café, the island won’t feel so far out of reach. In order to get “the rustic feel of Cuba” that he remembers from his childhood, Alberto hauled 100-year-old wood from a barn in Wisconsin and plastered the walls with his collection of pre-Castro newspapers. But the food is where things really get personal. On a recent vacation to Spain, the couple fell in love with “the intimate feel” of the tapas restaurants they wandered into, and they wanted to create a neighborhood place of their own. 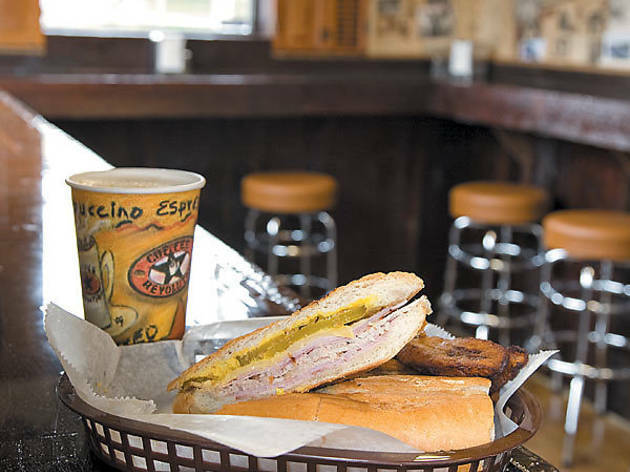 It doesn’t require a trip across any ocean to guess that their signatures—like pulled-pork-and-plantain and “Cuban style”–tofu sandwiches—will be a welcome addition to restaurant-barren Hamlin Park. 3101 N Clybourn at Barry Ave (773-248-2822).